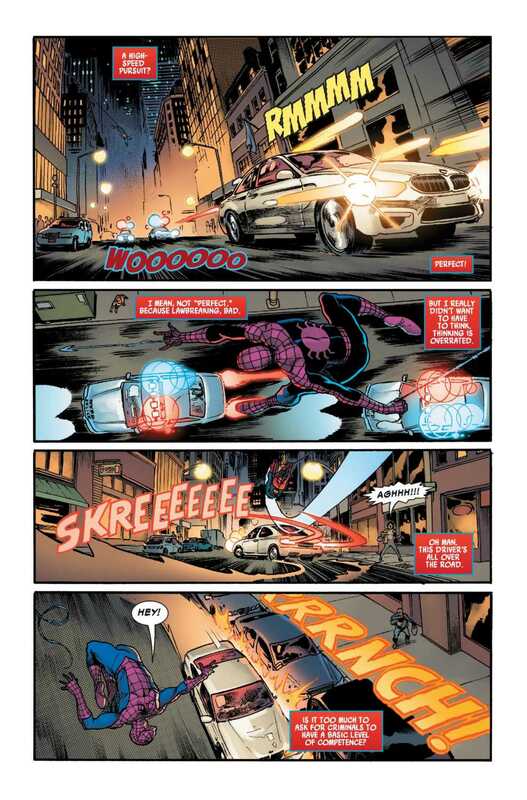 Friendly Neighborhood Spider-Man (2019) #5 hits your local comic book store on April 10, but thanks to Marvel Comics, Monkeys Fighting Robots has an exclusive five-page preview to share with you. 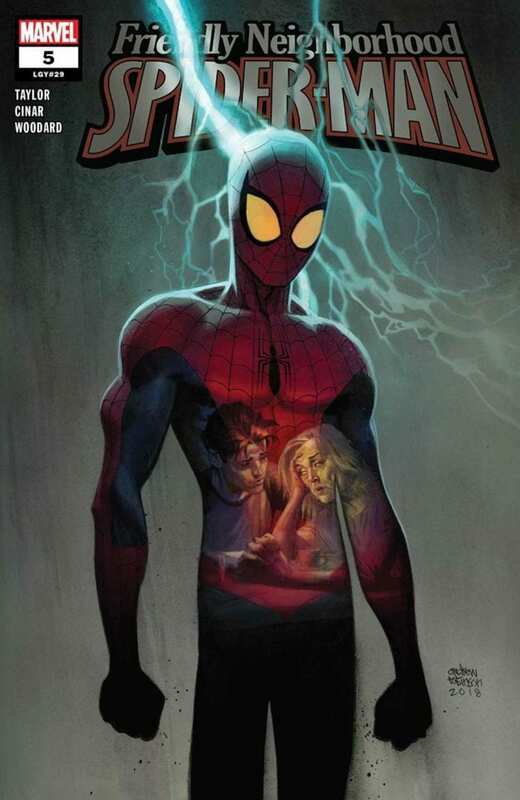 The 24-page book is written by Tom Taylor, with art by Yildiray Cinar, Nolan Woodard worked on colors, letters are by Travis Lanham, and the cover is by Andrew C. Robinson. 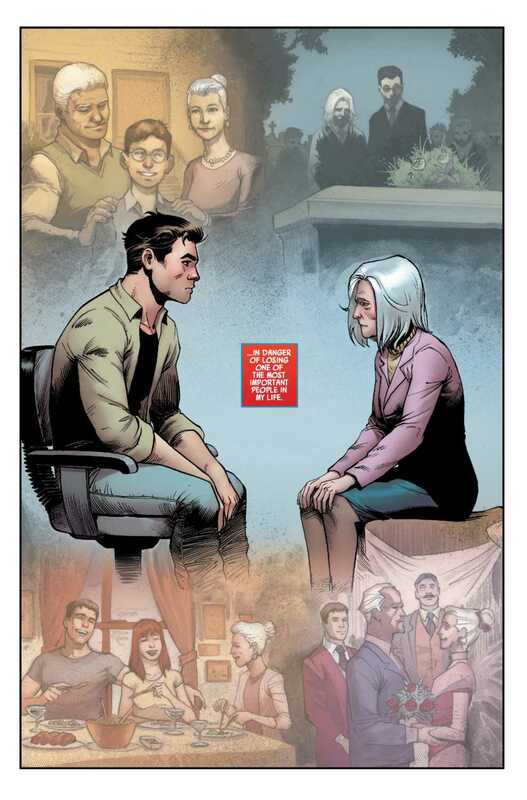 Taylor is taking Peter Parker and his family in a new direction; it will be interesting to see how the Aunt May storyline plays out. 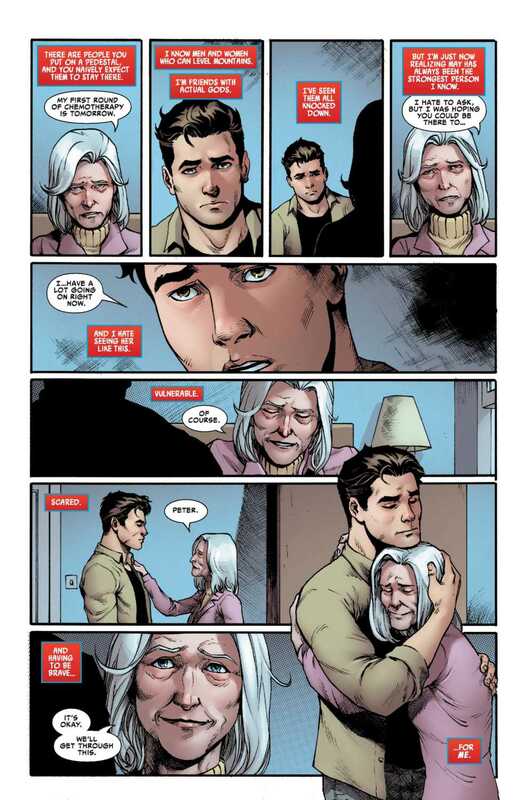 Since Aunt May was the catalyst for One More Day, what will Peter do now that his comic world is more grounded then back then? 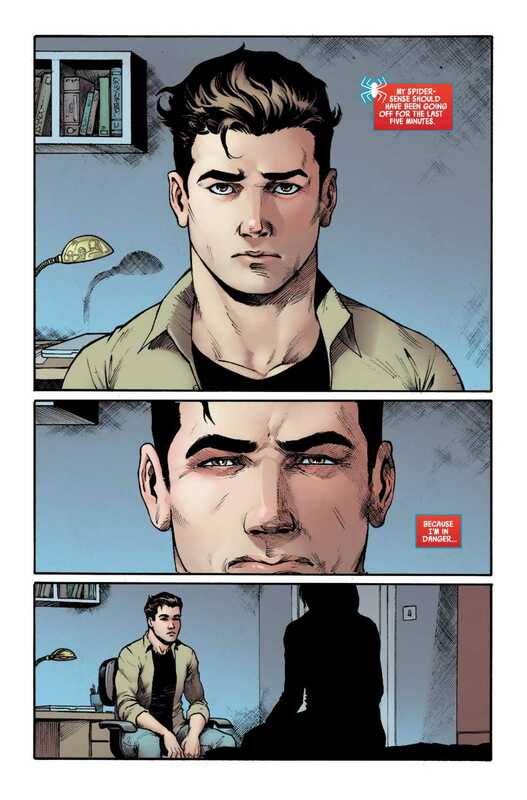 Do you have the Friendly Neighborhood Spider-Man on your pull list? 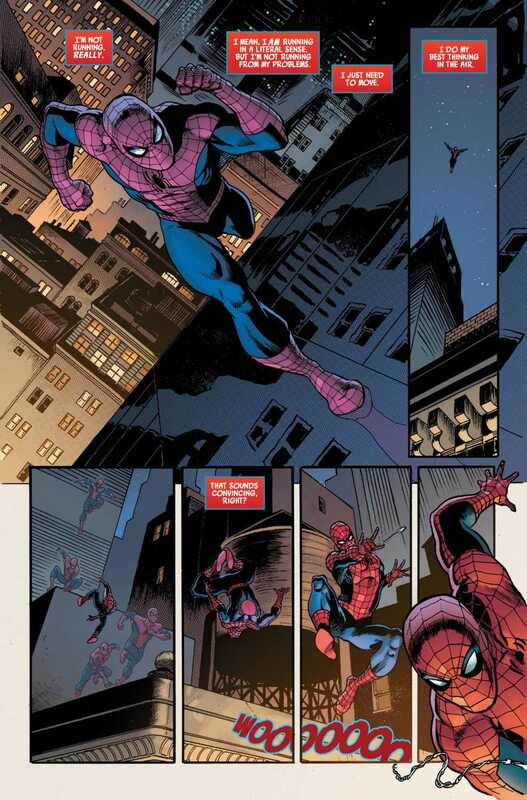 Comment below with your thoughts.